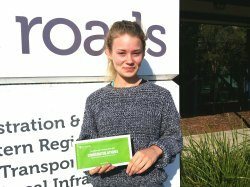 Whether you’re learning to drive and want to pass the VicRoads learner test, or pass the VicRoads drivers test, or take refresher driving lessons… we know you’ll be happy with our services. 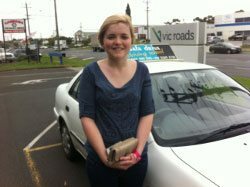 We’ve had many people come through our Geelong driving school. Driving with Zed has been such a great experience. 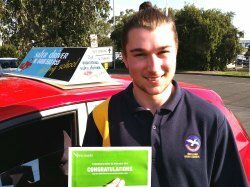 He taught my two sisters and my brother and now me and we all passed the first time. Clear and effective teaching method to go along with a friendly and professional experience. 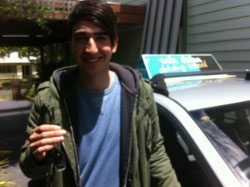 Thanks to Zed I’ve learned so much and become a much safer driver. You are a legend Zed.Thanks heaps for the lessons and everything you have taught me.I’m the happiest 18 year old alive. 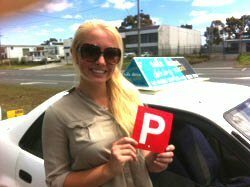 Zed was a fantastic driving instructor. Very calm relaxing and easy to understand. Learnt more from him than any other instructor. 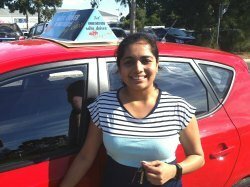 I had my driving lessons with Safer Driver Driving School and Zed was very helpful and I can highly recommend Safer Driver Driving School to anyone. 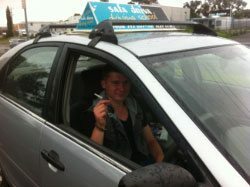 Zed was a really good instructor, he basically changed how I drove completely because I was in some rather bad habits. 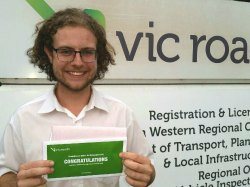 But he kept with me and informed me on rules and things I was doing wrong and worked on them with me until I was doing it right which helped me pass the test for my P’s. Zed was great. 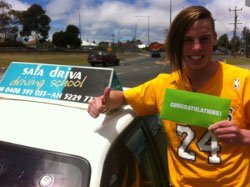 He helped my daughter, Elise, over the last few weeks finish off her learners and prepare for driving on her own. He is patient, and generous with his time and skills. I can’t recommend him highly enough.